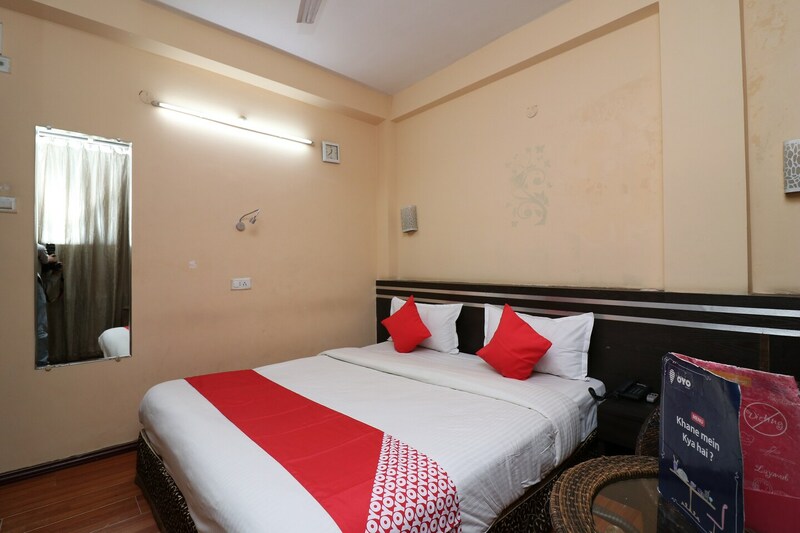 Located in the heart of the city, Hotel Kanisshk International is one bright and vibrant lodging space offering a pleasant stay to the guests. The hotel is quite spacious and comfortable. Rooms in different sizes, according to the requirements of the guests are available. The hotel staff is friendly and caring. Guests can use free internet during their stay. The property also has a beautiful seating area where guests can host quick meet-ups. A number of eating joints, cinemas, and shopping spots are within close vicinity to the place.